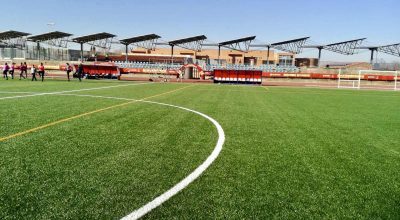 Artificial grass might be used for distinct applications, constructed for high traffic areas. It is marketed as a grass lawn due to its capability. Artificial grass lawn is sold at home improvement chains or warehouses such as The Home Depot, and Lowes. It works well for small projects and home configurations that are interactive. 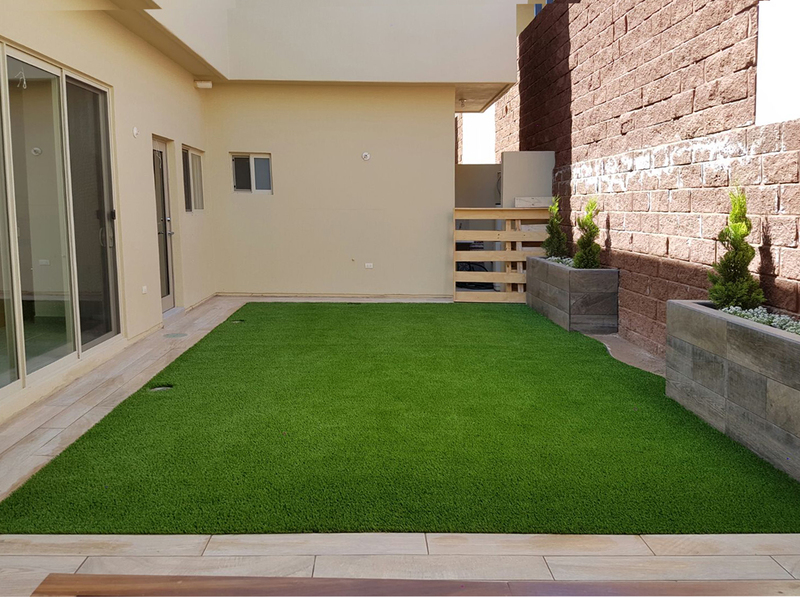 It can also be suitable for house owners with little spaces or playful kids whilst the turf is not necessarily high quality. It’s the ideal attributes for property application: it is extremely affordable, may be installed, drains and cleans readily, and is safe for direct contact. Most places will sell the turfs in rolls. The grass roll itself may be installed easily, they’re simple set and to cut without tools. It could be an economical solution to decks, garden spaces, and pet areas. 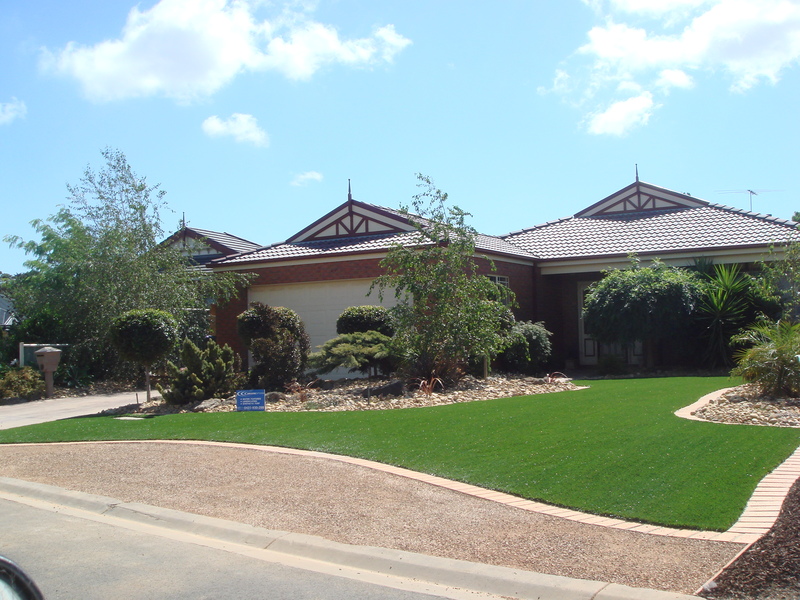 The artificial grass is served the purpose of creating gorgeous landscapes for homes all over the world. 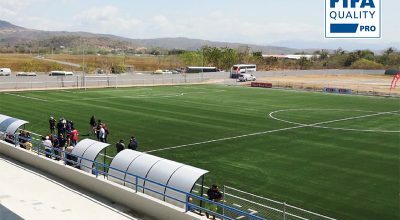 Synthetic turf is colored using a double blade coloring system to give it a more realistic look. 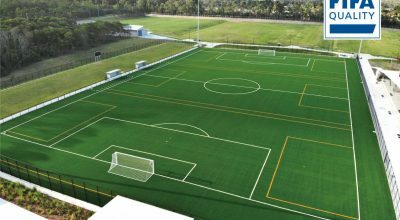 In addition, whilst the thatch is thinner than comparable products, the grass still manages to have a lush appearance since the blades are made from a soft artificial material that produces a more natural movement.